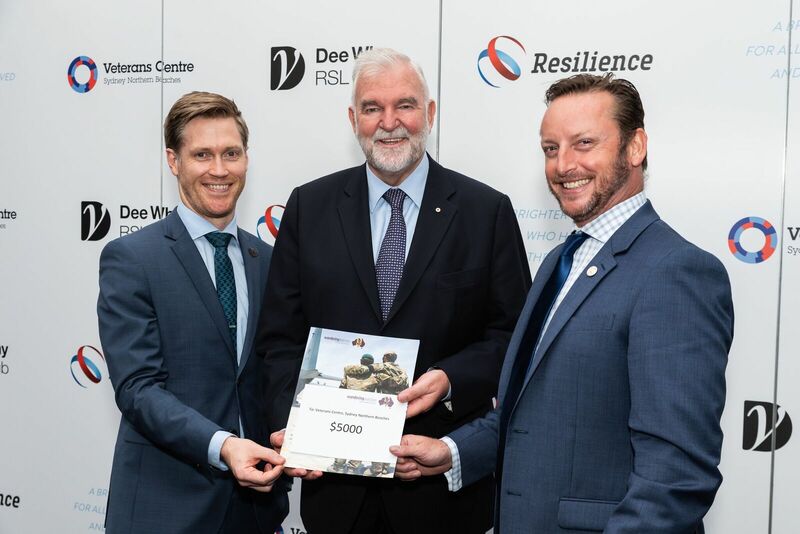 In April our NSW Director, Mike Whitelaw and his wife Emma, represented Wandering Warriors at the Resilience Luncheon run by the Veteran’s Centre – Sydney Northern Beaches at the Dee Why RSL in Sydney. The event was highly successful with over 250 serving military personnel, veterans, sponsors, supporters and members of the community in attendance. Wandering Warriors made a donation of $5,000 to the Veteran’s Centre to assist in the provision of wellbeing support for those transitioning from military to civilian life, struggling with physical or psychological conditions or in crisis and helping the centre’s navigate the complexities of legislation and claims processes. 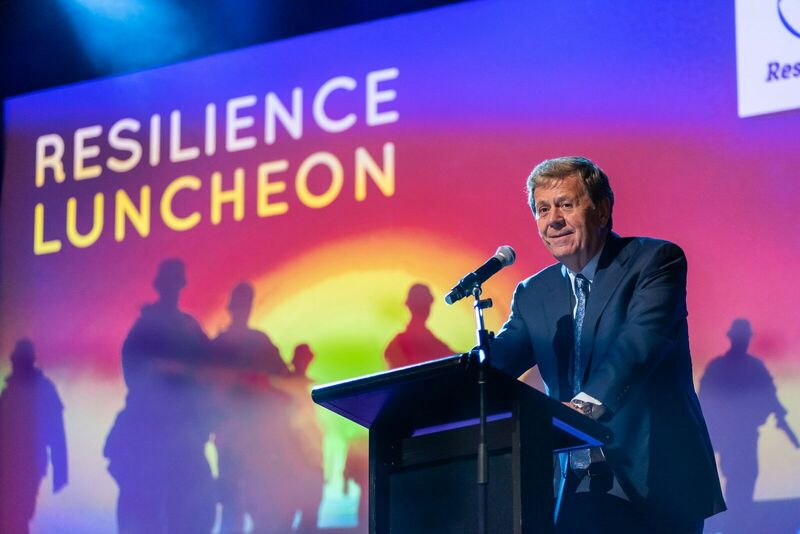 With Ray Martin as the Master of Ceremonies and a series of focused interviews on veteran’s issues, the afternoon was both entertaining and insightful. The Wandering Warriors donation was sincerely appreciated by the Veteran’s Centre and reinforce the Wandering Warriors mission of supporting our veteran’s and their families in need.